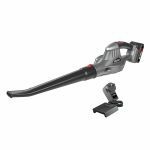 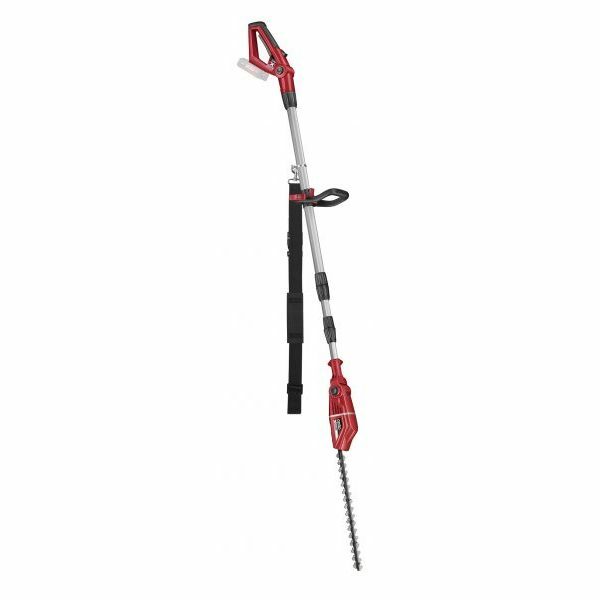 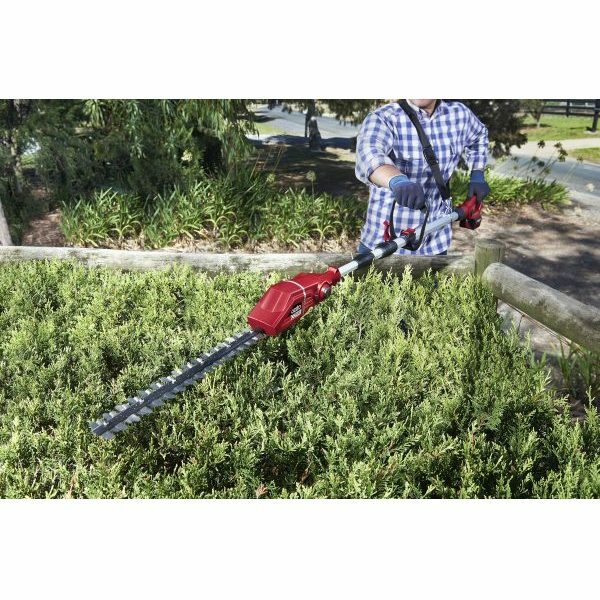 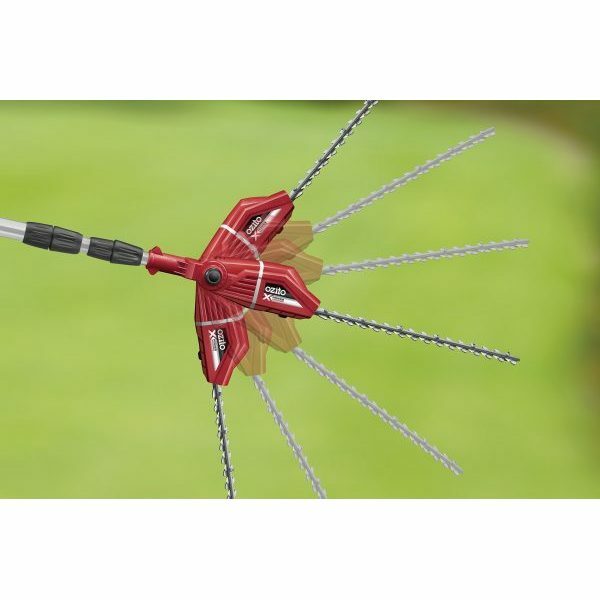 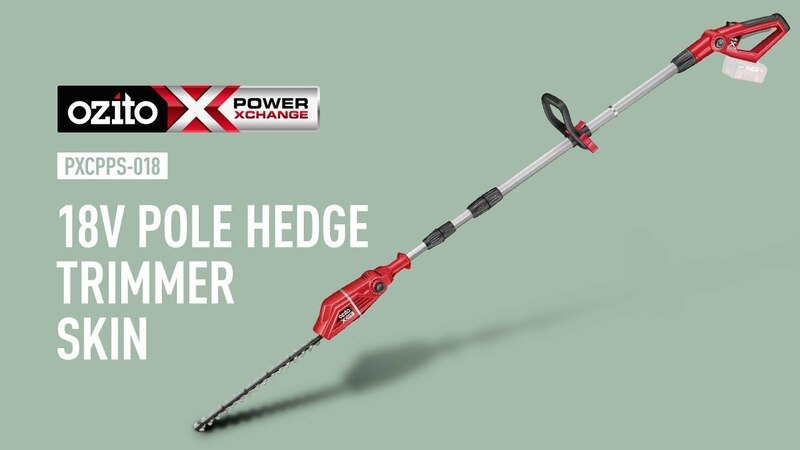 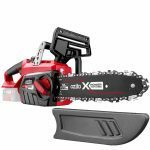 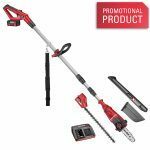 This Ozito Cordless Pole Hedge Trimmer is an ideal garden power tool for trimming tall hedges or wide bushes. 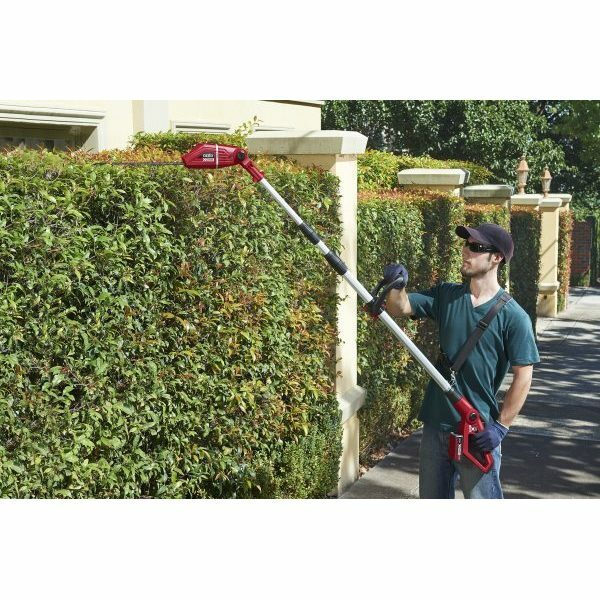 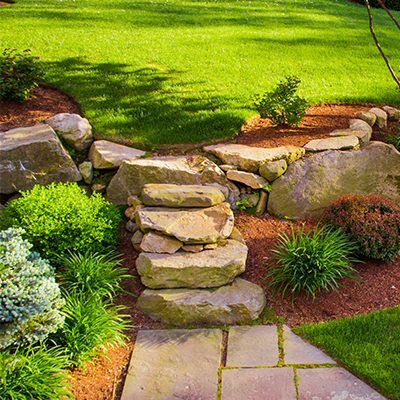 The long reach pole enables trimming tall hedges without the hassle of ladders or risk of injury. 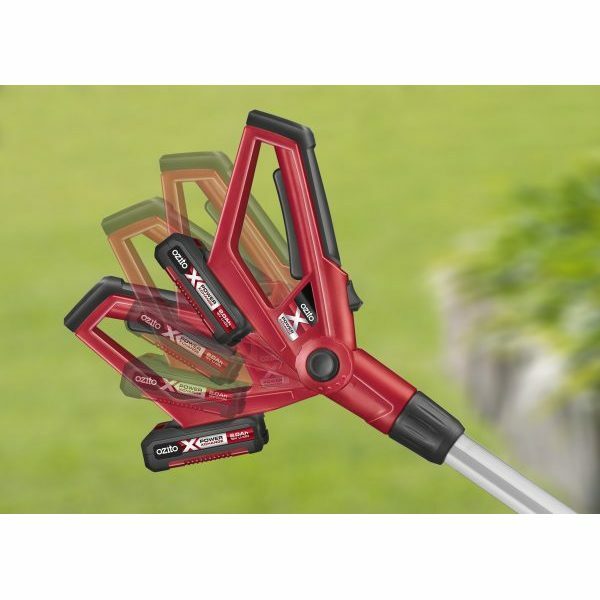 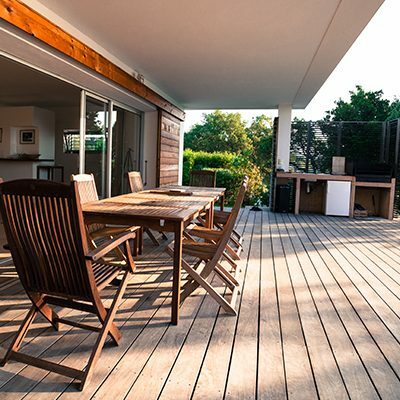 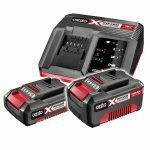 The pivoting head can be locked in 7 different positions for greater versatility in multiple applications, while the main handle locks in 4 positions proving the ultimate in user control and comfort. 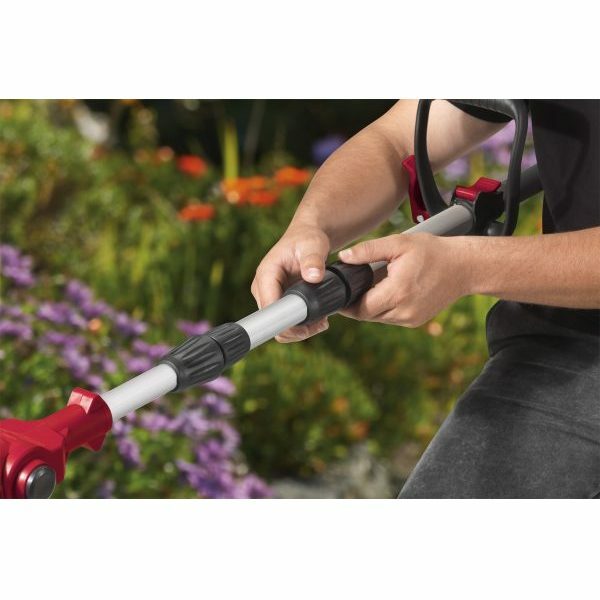 The aluminium extension pole allows the user quick and easy adjustment for those hard to reach areas normally only accessible with a ladder.